Base class for TCP/IP sockets. 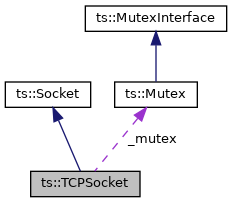 TCPServer: A TCP/IP server socket which listens to incoming connections. This type is socket is not designed to exchange data. 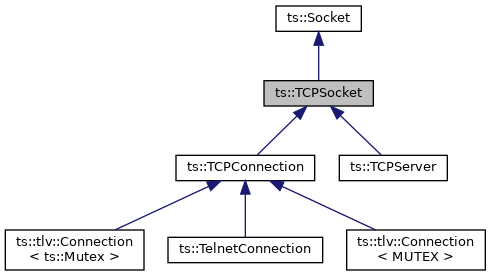 TCPConnection: A TCP/IP session between a client and a server. This socket can exchange data.